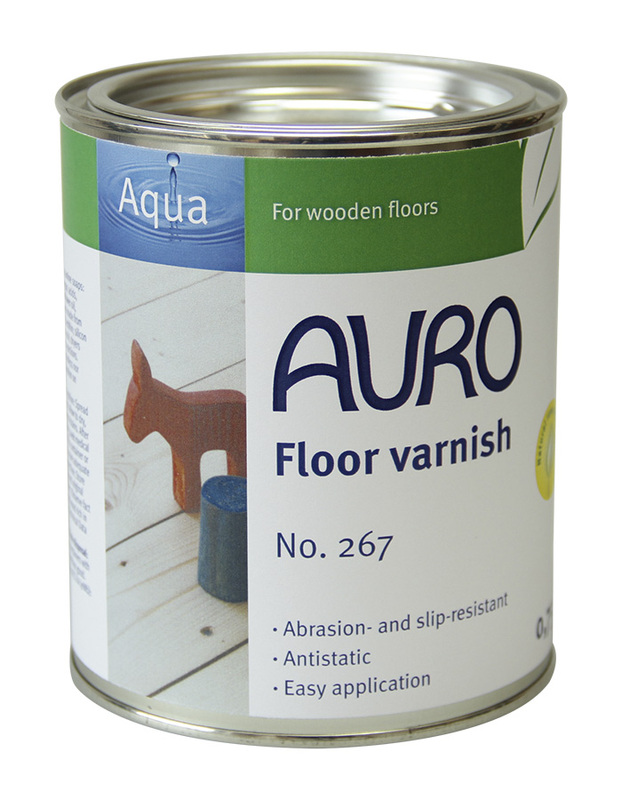 Our innovative washable natural emulsion paint is solvent-free and stays durably white. The biogenic binding agent Replebin®* guarantees professional product characteristics, e.g. high abrasion resistance (class 1), little tendency to drip or spatter amd zero emissions. No. 524 Emulsion has been tested according to the highest standards (AgBB, TUEV) and is therefore especially recommended for living areas. The product is suited for all indoor plaster surfaces, it adheres also on mainstream plastic paints and other ‘difficult’ substrates. This wall paint has a pleasant smell and excellent hiding power. It can be tinted with the Full-shade tinting colours No. 330. Stir up thoroughly and apply two coats of Plantodecor® no. 524 evenly with a brush or roller. 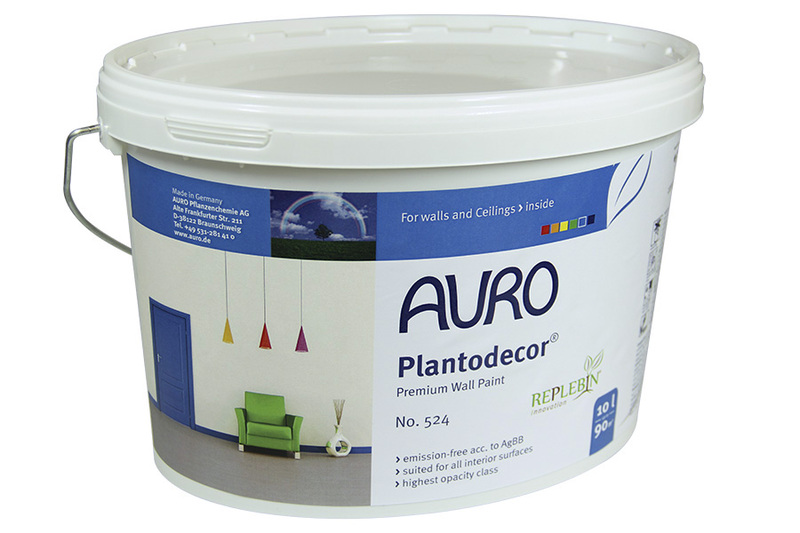 On new plaster, lining paper or highly or irregularly absorptive substrates prime with AURO Plaster primer no. 301 or a mist coat of Wall paint diluted with 10% water. Leave at least 4-6 hours between coats.